Victorian trainer Ciaron Maher is to add a permanent Sydney base at Warwick Farm to his operation. 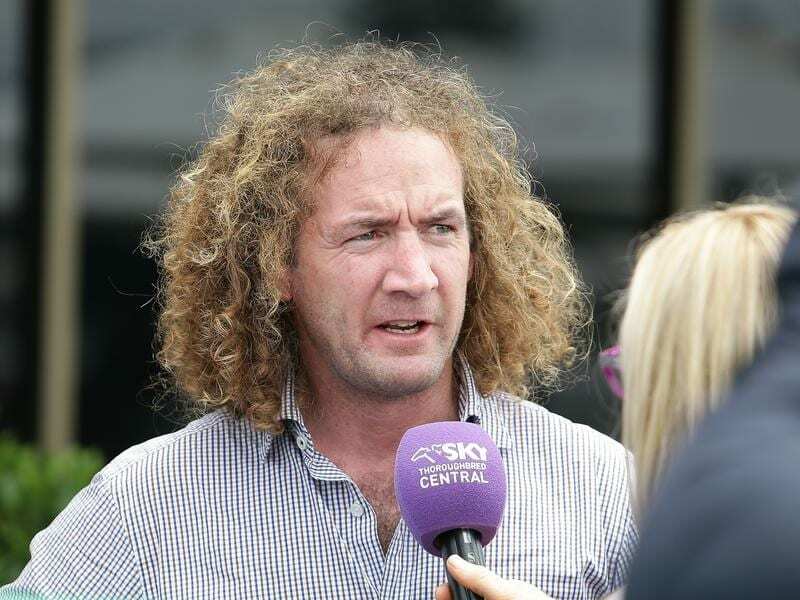 As he prepares to chase a Magic Millions Classic win at the Gold Coast with unbeaten colt Dubious, Ciaron Maher has announced the expansion of his operation to include a stable in Sydney. Maher, who trains in partnership with David Eustace, has had an increasing presence in Sydney in recent months including success in the Group Three Breeders’ Plate in September with two-year-old colt Dubious, one of the favourites for Saturday’s Magic Millions. He said he would split his time between the team’s Melbourne and Sydney bases while Annabel Neasham would oversee the Sydney stable at Warwick Farm. “I have decided to open a permanent base at Warwick Farm where Annabel Neasham will be overseeing the operation and ensuring the implementation of our systems,” Maher said in a statement. “Annabel has been with me for over two years and has worked with me and my team on every aspect of the business. “Over the past few months she has overseen our NSW runners who have performed so well. She is an outstanding horse woman and I have every faith she more than deserves her position. “I will be splitting my time between the two states and ensuring Sydney runs under the same system using alternative training facilities to suit each individual horse. The stable has had six winners and 10 placings from 30 runners in NSW this season. Among the placings was Aloisia’s second in the Group Two Villiers Stakes with the mare sent to NSW because she was able to race on the controversial Regumate which regulates the oestrus cycles in fillies and mares. “I know there are a number of great trainers in Sydney but I believe we bring something new, different, young and exciting to the city,” Maher said. The stable has four horses nominated for Saturday’s Randwick meeting including All Too Royal who won at Canterbury last Friday night.